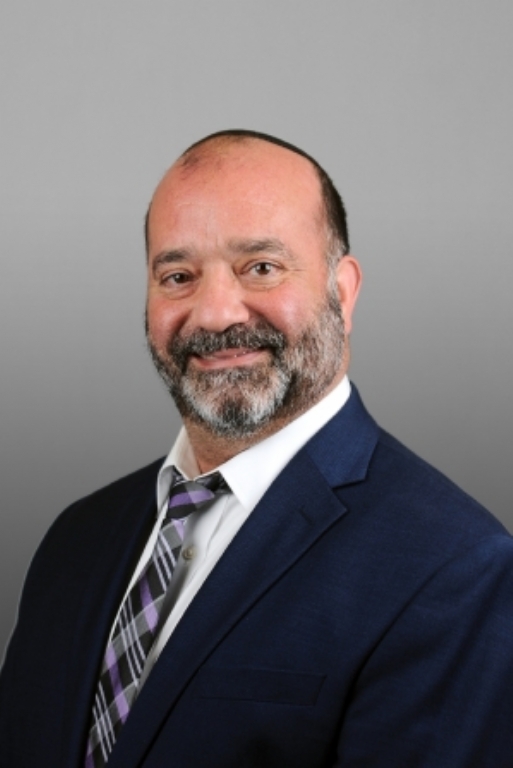 Former President & CEO of Building Insights, Inc.
Avi is a recent addition to Team Resources, Inc. and comes to the New Jersey real estate community after 10 years in the New York City industrial real estate market, specializing in Brooklyn and Queens. Avi also worked in the construction industry, and operated his own home renovation company for 13 years. In addition to his real estate activities, Avi is an accomplished musician. Avi currently resides in Passaic County with his three children.